What Is Gluten and How Can It Affect You? The proteins gliadin and glutenin comprise gluten, which is found in wheat endosperm. Gluten serves an important role when plants germinate by providing nourishment for the embryos. When grains containing gluten are turned into flour, it also impacts the amount of elasticity in the dough. 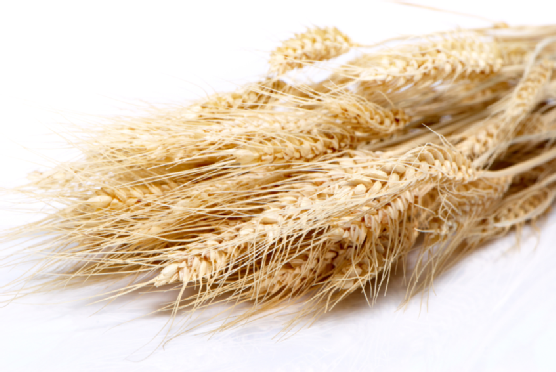 It is most commonly associated with wheat, but it is also found in rye, barley, and other breeds. For most people, the consumption of gluten does not cause any negative effects. People who suffer from a gluten intolerance like celiac disease, however, have issues when their bodies try to break down and digest the gluten. Because their immune system has an abnormal response to it, eating gluten actually puts their intestines at risk for damage. A gluten intolerance can lead to uncomfortable and painful symptoms like diarrhea, fatigue, and joint pain. If you have some sort of gluten intolerance, it is very important to adopt a gluten-free diet or you could put your health at risk. A huge variety of foods from pizza to French fries and salad dressings contain gluten, which means you should be extremely careful about what you eat. At Pizz’a Chicago, we want everyone to enjoy the taste of authentic Chicago-style deep-dish pizza , and we now offer a gluten-free option for thin crust. Come in today to have some pizza that allows you to maintain your gluten free diet without sacrificing the foods you love. To learn more about our menu options or our locations in San Jose and Palo Alto, visit us online or call (408) 283-9400 or (650 424-9400.